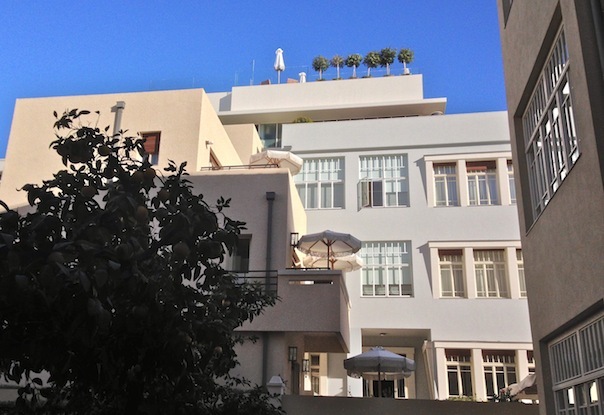 While in Tel Aviv earlier this month, I stayed at the stylish and retro-chic Brown TLV boutique hotel for my first couple of nights in the heart of the city. 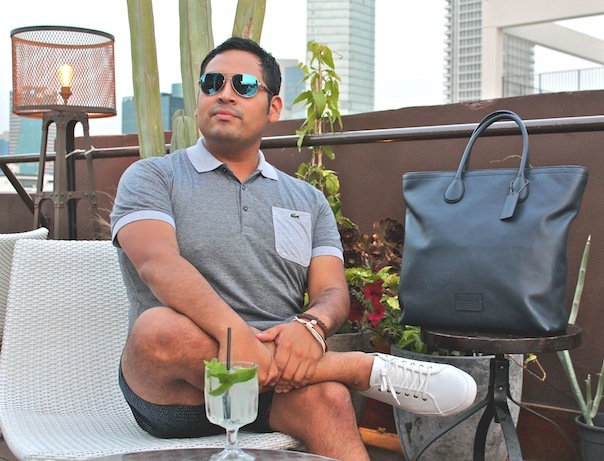 Along with the hotel’s location and its vibes, my favorite other amenities include the 1970s-themed lobby (or ‘Living Room’), the hotel’s indoor-outdoor bar in the garden area, and rooftop deck where I figured it would be best to share some of my city summer travel style must-haves for this season. 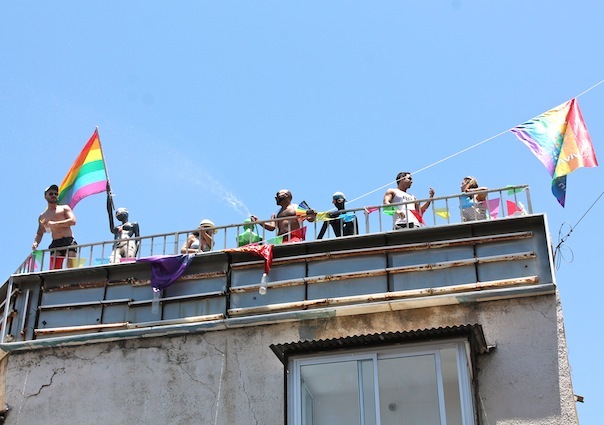 More details an photos about the Pride parade below, with a post on Tel Aviv LGBT life here. 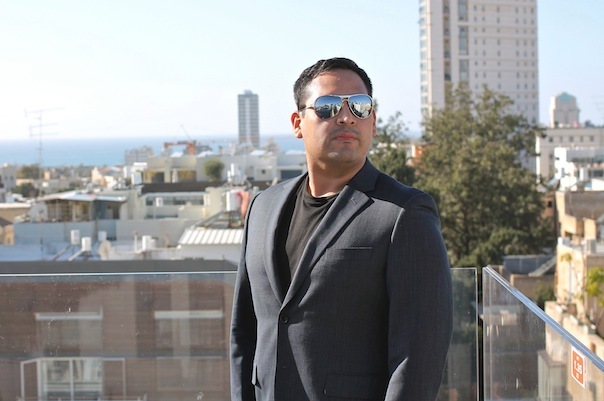 There really is no major international city like Tel Aviv for the LGBT community, which is saying a lot from someone who’s been to several different gay metropolises. 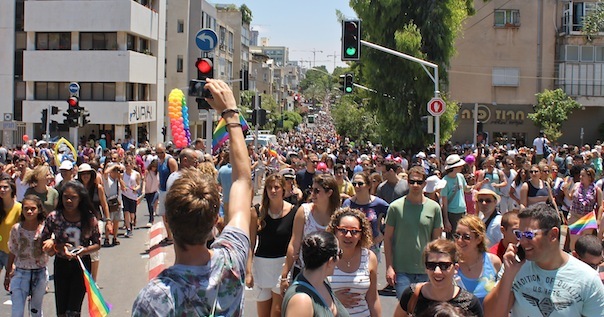 Just getting back from an amazing trip to Israel for Tel Aviv Gay Pride 2015, I got to see LGBT life in the “city that never stops” during the largest Pride celebration in Asia. 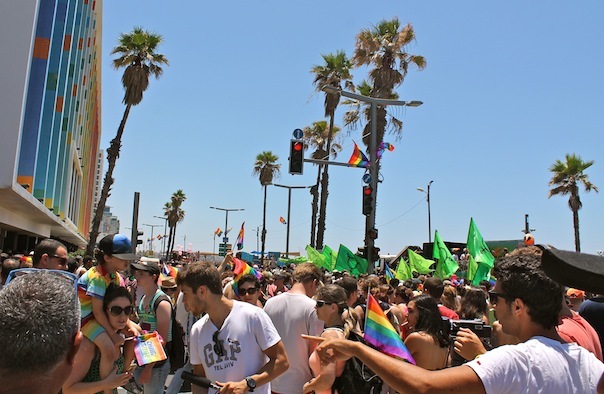 The Israeli city was (and probably still is) covered with rainbow flags and banners in support for the community for the 17th edition of TLV Pride. You’d think any place can easily just put up these signs of being an ally in order to attract travelers, but the city municipality (which fully hosts and sponsors TLV Pride) makes sure the establishments that do so during Pride are year-long supporters of the community. 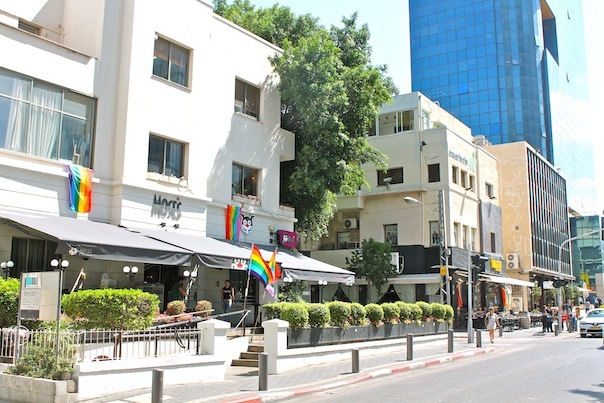 That’s just one example of how Tel Avivians are supportive of the community, which has no need for a gayborhood as the whole city is like a big one. 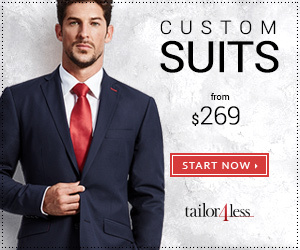 Getting your first online custom suit can be tricky, especially if you never had a tailor-made suit before. 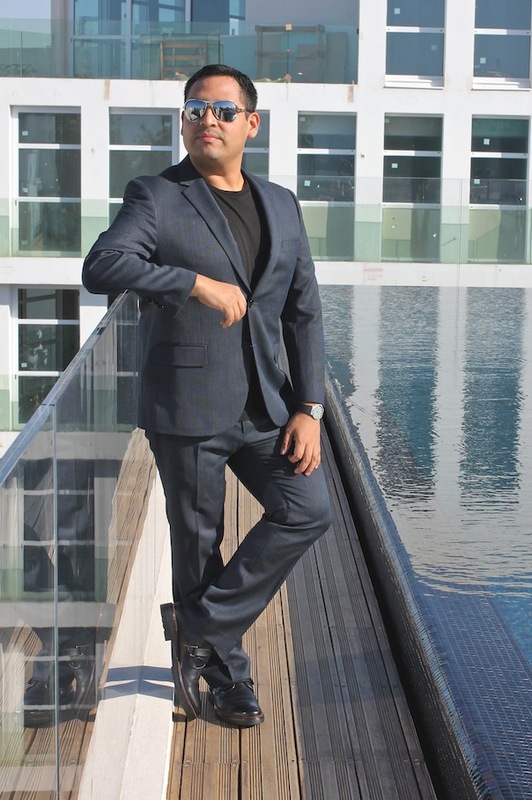 One brand to shop is Indochino for their simple ordering process, shopper benefits such as their tailoring credit with if an order doesn’t fit, and the handsome suit options that can be perfect for any occasion–travel in the Mediterranean for instance. As the second largest city in Israel, Tel Aviv is known to be the country’s culture hub with modern lifestyle offerings. 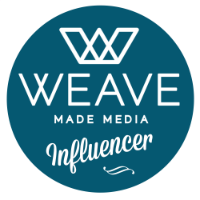 The city has a memorable nightlife scene, a range of cafes and restaurants of Mediterranean and international cuisine, architectural and historical gems throughout, and white sand beaches that visitors will never want to leave. 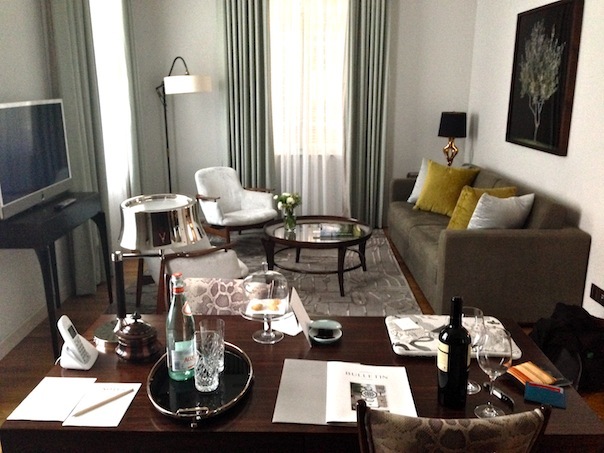 There’s a number of different places to stay in Tel Aviv, but among them is the city’s newest luxury boutique hotel hotspot, The Norman Tel Aviv.